Owner and chef of one New York’s City’s Top Restaurant’s, Divya’s Kitchen, author of What to Eat for How You Feel, a teacher at culinary school Bhagvat Life—it’s hard to say what Divya hasn’t done yet. Her food has inspired thousands and her restaurant has acquired national acclaim through being recognized by the New Yorker and USA Today’s top restaurants in NYC. Divya’s passion for Ayurveda and food has fueled her astounding success. Her quest for understanding the connection of food with our bodies and souls have driven her to inspire others through both and knowledge. Rooted in a passion for Ayurveda and driven by a deep love and understanding of food—we chit-chaat with Divya, diving deeper into understanding food theory, interpreted through the lens of Ayurveda. For me, food is much more than a means of sustenance. Real food is nourishment not only physically but also mentally, emotionally, and even spiritually. When I eat for my health, food becomes my companion that helps me achieve what I’m meant to do in this life. What does it mean to develop a conscious relationship with our food? To me, it means to spend more time with food and to be continuously curious about how each ingredient grows, feels, tastes, or interacts with other ingredients and with our body. Just like a human relationship gradually evolves and deepens as you understand each other’s character, strengths, weaknesses, an active interaction in the kitchen can make food our best friend. How is cooking a part of this conscious relationship? Cooking is the essence, the practical application of nutrition. We can talk and talk about food facts, benefits and diet philosophy, but unless you actually cook yourself, you will never gain the lifelong wisdom and appreciation of what it takes to put food on the table. Cooking can be a very rewarding experience, especially when you get to share it with others. In your book, you talk about viewing the kitchen as sacred space, how can this perspective help us change our relationship with food and cooking? Think of the kitchen as the place where you and food go on a date. You want to have a good time, so why not set your cooking space with the things that uplift you–the music, the interior, the subtle vibes? In such a space, a daily chore can become your favorite meditation, a time to create and discover something new. When you bring your unique individual presence to your cooking space, that loving energy will charge whatever food you prepare there. And believe me, those who eat your food will feel the love. Why does Ayurveda ask us to consider our mental/emotional state, as though its another ingredient to our meal? Our thoughts, feelings, and desires intimately connect with our physical state. For example, we’ve all experienced low physical energy when we’re depressed or mental clarity when we’re energized after exercise. During a meal, food feeds our also mental/emotional state, that’s why Ayurveda recommends that we don’t eat when we’re angry or crying–the food will only fuel those negative emotions. Eating in a positive state of mind–gratitude, calmness, satisfaction, joy, etc.–will help us digest our food better and feel happy at the end of the meal. Your recipes incorporate digestion types as a critical component, like another ingredient. Similar to information like cook time or serving size. Can talk a little about your approach? I really wanted to make my book as practical and easy to use as possible–from reading to planning, to the execution of recipes. According to Ayurveda, we need foods that will balance us depending on our body type, the strength of digestion, season, age, or surrounding circumstance. A lot of Ayurveda enthusiasts make the mistake of only eating according to their dosha, disregarding their current state of digestive fire or imbalance. That’s where it can get really confusing. 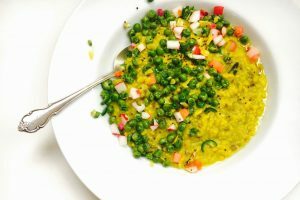 In my studies of Shaka Vansiya Ayurveda with Vaidya R. K. Mishra, I discovered a much easier and practical approach to determining what foods I need: eat seasonally, according to the strength of my digestion and how I feel overall today. There are four types of digestion: balanced, airy, fiery, and earthy/sluggish. I describe them in detail in my book, and in my recipes, I give variations for each digestion. My goal is to support you in cooking seasonally and adjust each recipe according to the type of digestion you’re experiencing today. 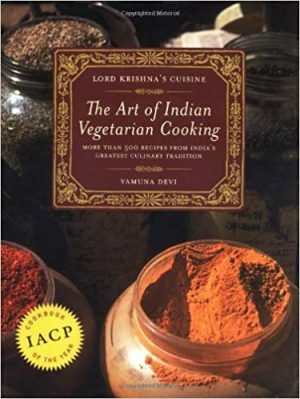 Your book is based on an ahimsa approach to eating, a sattva based diet, in the true sense of the meaning. Choosing to eat fresh, seasonal, organic, vegetarian and also no eggs, nightshades or foods from the allium family (onions, garlic). Can you talk a little about why you feel a pure sattva diet is important? Ahimsa is a Sanskrit word for “nonviolence.” In one sense, eating food that makes you sick is a type of violence on our own body. For example, you may choose to be a vegan to minimize violence on other beings, but if your vegan diet is violating your own well-being, then you are not fully aligned with ahimsa life. Sattva is the energy of nature that promotes balance, health, peace, light, love, and it is the platform for spiritual enlightenment. Eating foods of sattvic energy helps to cleanse our body and mind and elevate our consciousness to understand deep spiritual truths. If your life’s calling is to spread love and light, then you need a lot of sattvic support because nowadays we are bombarded with the prominent energies of passion (rajas) and ignorance (tamas). If your calling is to be a ferocious fighter or warrior, then eating meat and other stimulating foods will nourish those passionate energies in your body and help you succeed. So again, it is a question of aligning the food you eat with what you’re meant to do. You can take your sattvic diet to even a higher level by blessing your food (with Sanskrit mantras or your own words) as an offering to God. Such spiritualized food is called prasad, or karma-free food. How are meat, allium family foods or nightshades approached in Ayurveda, are they not considered “ayurvedic”? According to Ayurveda, every food can be good for someone and bad for someone; the question is, is it good or bad for you right now. “Ayu” means “life.” If a food–whatever it may be–helps save and prolong your life, then it is ayurvedic for you. The two general categories of food described in the ancient texts are ahar dravya/food for daily consumption and aushadhi dravya/medicinal food to be used occasionally, for therapeutic purposes. Nightshade vegetables (most of them are not really mentioned in the Sanskrit texts) and alliums fall into that last category; they are “not ayurvedic” in the sense that they are not good to eat all the time. Modern science uses isolated active ingredients of these two food groups for different medications that can be effective in fighting cancer and cardiovascular disease. However, these foods are also known for their negative, inflammatory effects and that’s why can be harmful when eaten frequently. The ancient texts describe different types of meat and its therapeutic effect, but meat was only prescribed for healing and for a certain period of time, to save a human life. Understanding the law of nature that every living being is food for another, the sages of Ayurveda never supported violence, gluttony, and commercial slaughtering of animals. They recommended a sattvic, lacto-vegetarian diet as most conducive to prolong life and for people on a spiritual path. Our diet is often dependant on our circumstances from time, finances, access, culture, etc.. eating invigorating foods, sattva, is not always possible a hundred percent of the time. 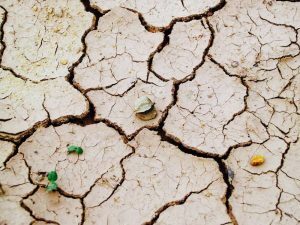 What does Ayurveda say in these circumstances? The very definition of Ayurveda in Charaka Samhita (one of the ancient texts), is that it is a living, ever-evolving science. 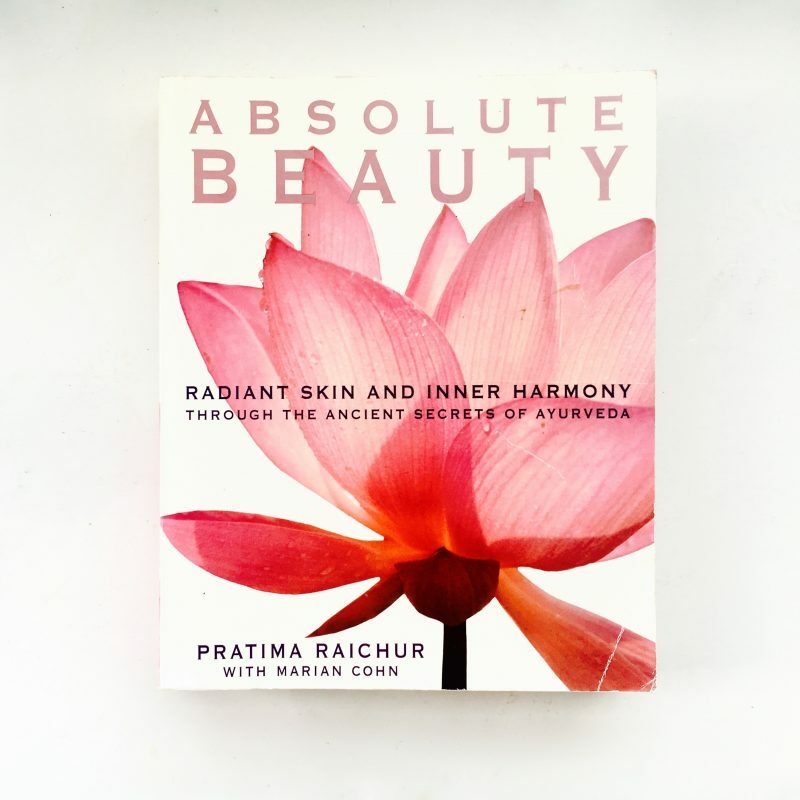 Learned and expert Ayurvedic doctors guide us into the details of applying the ancient principles to our time, place, and circumstance. And even then, you have to see what principles are most applicable to your current situation. My approach is, if you can’t have the ideal, then go for the next best. For example, leftovers: they are bad for health, period. In time, they will betray you and become the cause of chronic ailments. So if you’re used to cooking on Sunday and eating frozen meals 5 days a week, then maybe the next best for you would be to do a lot of prep on Sunday and cook 2 or 3 fresh meals a week. Be realistic about what you can do now, and then gradually work toward your ideal scenario. What is a priority for you right now? Is it health or time or finances? Whatever it is, don’t settle for eating depleting and lackluster food all the time. Does eating “ayurvedically”, mean eating Indian food? No, not at all. 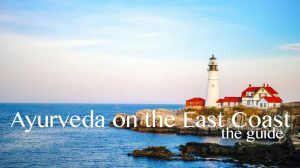 Ayurveda is a universal science, therefore you can apply its principles of selecting high-quality ingredients, compatibility, and digestion to any type of cuisine. I’m very passionate to show how to do that–that’s why you will see lasagna, risotto, and stir dishes in my book and on the menu at my restaurant, Divya’s Kitchen. 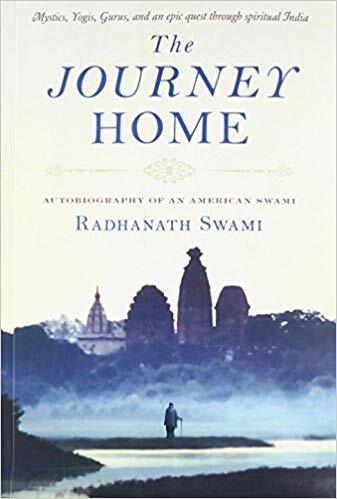 I have this fantasy that one day I can travel the world, stay at one region for a month or so, study the local cuisine, and create sattvic ayurvedic recipes for that area. What To Eat For How You Feel, is more than a recipe book, it is a teaching manual. 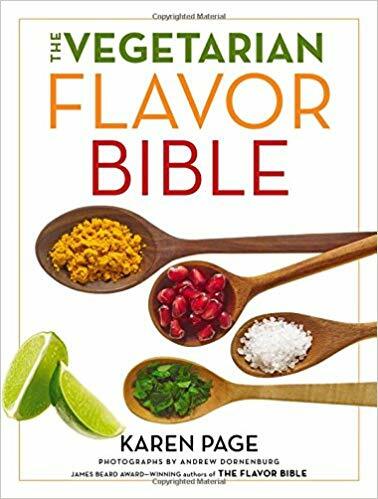 Providing insight into how to think about ingredients, recipe, meals, food combinations, diving into the concepts behind using Ayurveda’s time-tested science to eating and cooking. Why was it important for you to not only provide recipes and also explain the framework? I really wanted to inspire people to experience food in ways they’ve never had before, to use food as a means of human connection and evolution, of higher awareness. The vedic wisdom teaches us how to transform our instincts of sustenance into means of liberation–this is when eating can become much more than just eating. I hope my book offers but a glimpse of that. For some food is strongly connected to memories, culture, especially cultures with rich traditions in food. Having grown up in Plovdiv, Bulgaria how have you incorporated or adapted the flavors of your childhood into your personal daily menu? During my childhood, cooking fresh meals every day was just a part of life. Bulgarian cuisine has a lot of Greek and Turkish influence, and honestly, these days I do not make a lot of traditional Bulgarian dishes. However, Bulgaria is known for its outstanding yogurt and dairy products. My grandparents had a dairy farm, and my Grandma taught me how to make a variety of dairy staples. I still use Bulgarian yogurt starter for making fresh yogurt twice a week! What is health, healthy, healthier are very individual definitions. Evolving based on our age, our imbalance, our digestion, our circumstances. At this point in time, what does eating healthy mean for you? To me, eating healthy means fresh meals (no leftovers), prepared to protect the prana in the ingredients, delicious and easy to digest, seasonal (ingredients, spices, energetic effect); food that makes me feel full and satisfied yet light and energized, food that creates a lingering bliss in my body and mind. 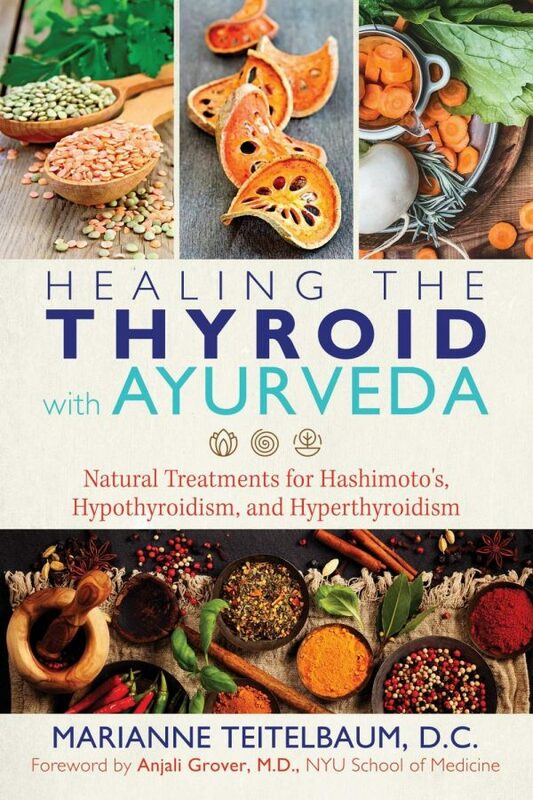 Divya Alter is a certified nutritional consultant and educator in the Shaka Vansiya Ayurveda tradition. 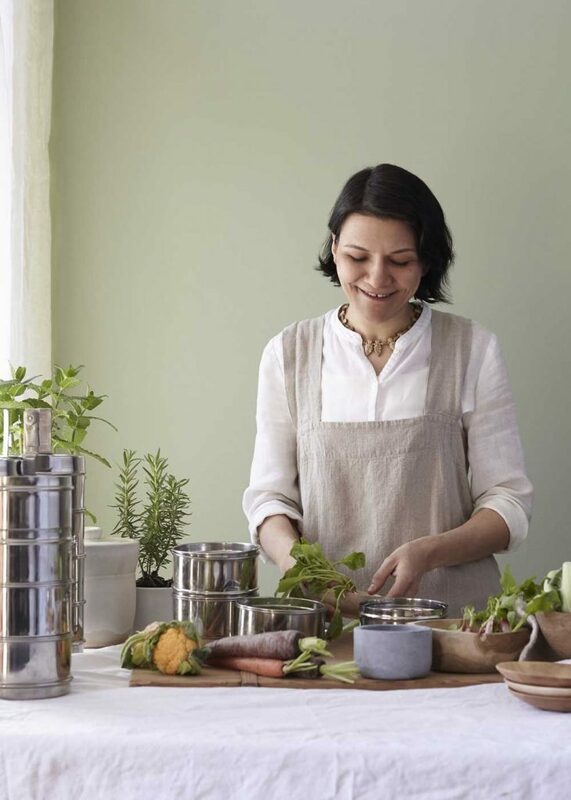 She is the co-founder of Bhagavat Life, the only ayurvedic culinary school in New York. She and her husband launched North America’s first Ayurvedic Chef Certification Program and Divya’s Kitchen, an authentic ayurvedic restaurant in Manhattan. 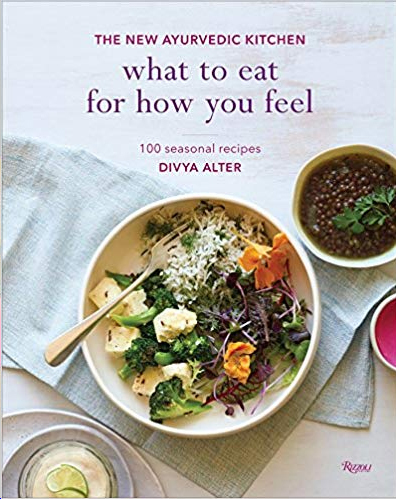 Divya is also the author of What to Eat for How You Feel: The New Ayurvedic Kitchen (Rizzoli, 2017).